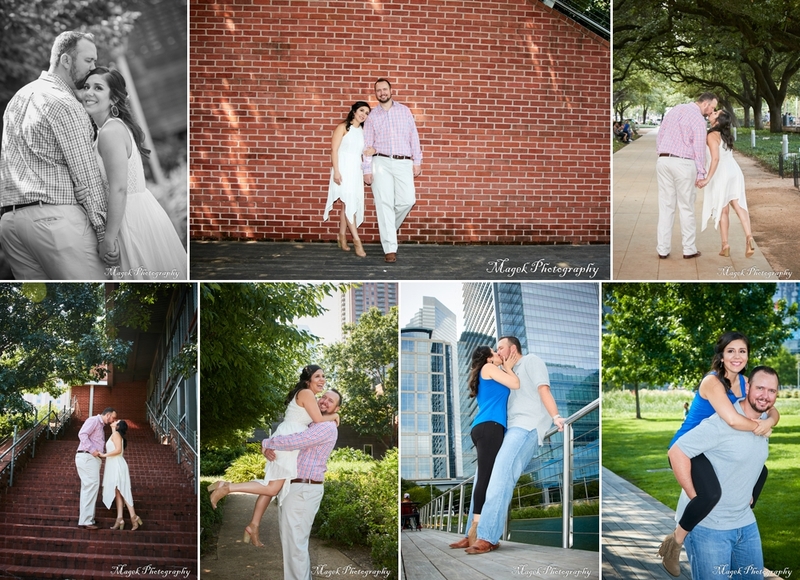 Bryan and Alyssa’s Engagement pictures at Discovery Green Downtown Houston. 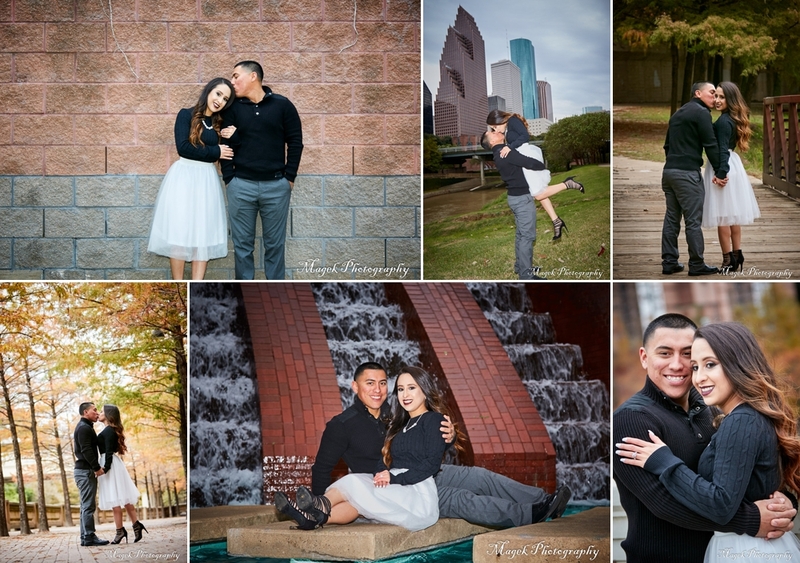 Here are some highlights from Bryan and Alyssa’s engagement session. Here are some highlights from Jared and Britaini’s engagement session. Eric and Melissa’s Wedding at Butler’s Courtyard in League City, TX. Kasey and Chrystal’s wedding at Butler’s Courtyard in League City, TX. Joey and Becky’s wedding at Madera Estates in Conroe, TX. Lucy and Eva are 2 years old. Joe and Tamara’s wedding at Butler’s Courtyard in League City, TX. 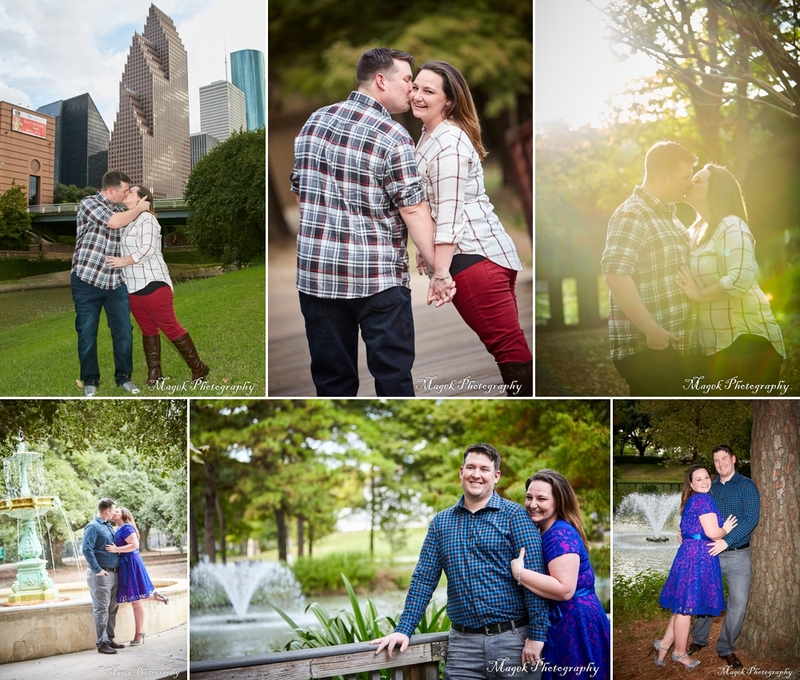 Here are some highlights from Kasey and Chrystal’s engagement session.